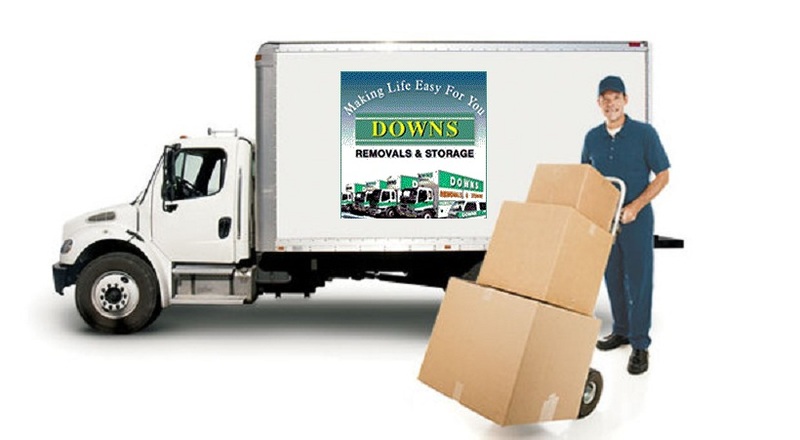 To provide relocation/ moving of your furniture & other possessions with care as well as to make sure to provide the best in market services efficiently & economically . Are you planning to relocate in Adelaide and confused between removal companies & pricing, then think no more & hire CBD Movers. They are the best in removal industry. They are trusted by thousands of Australian customers and first choice of people looking for interstate moving services. When we move from Adelaide to Brisbane, we hired their interstate removalists in Brisbane to relocate our office. They packed all our office furniture & fragile items carefully and when the move was done, they reinstalled the furniture and placed the items on the required areas. Throughout the removal process, they ensured there is no damage to our stuff.